From the cake flavours to the seating chart, wedding planning is pretty dang stressful. You just want to ensure that your ceremony and reception live up to what you've always dreamed of, but the pressure of it all can be overwhelming. So overwhelming in fact, that it can make you do some pretty wild things. Overspent because you wanted that ice statue of you and your beau? Obsessed over what flatware you should use? 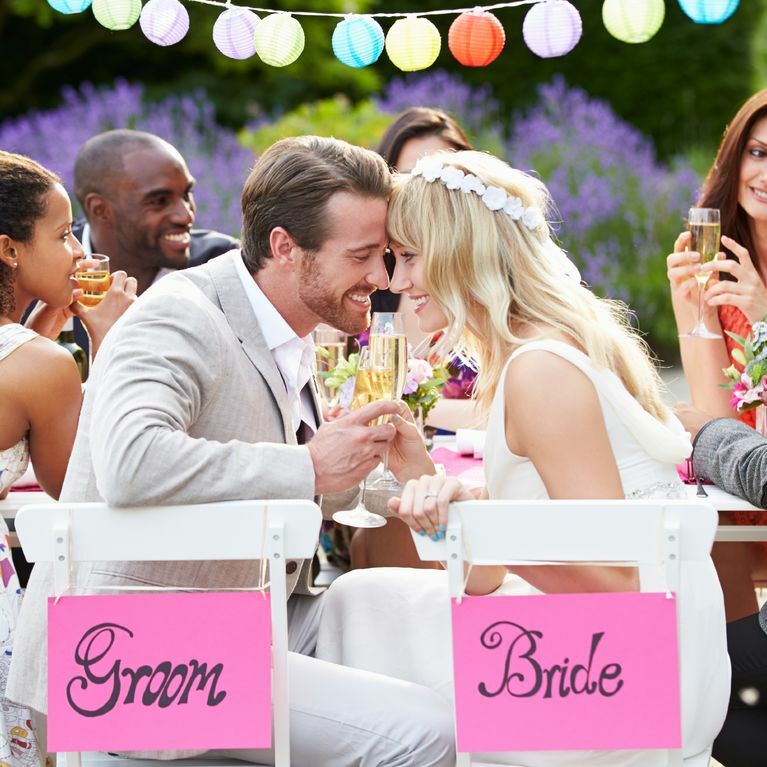 These are only a few of the crazy things brides have done for the perfect day. There's nothing wrong with that! You can't blame a girl for wanting everything and more, because this is her day. We dream about the Grace Kelly gown and the Princess Diana venue for years, so it's only natural to get a little frantic, be a little crazy and even have some hiccups during the wedding planning process, right? "I spent a fortune on Spanx Body Shapers in various shapes and sizes all of which bunched up around my waist within minutes and none of which got worn on the big day." - Mary Alice Williams. What is the craziest thing you've done for your wedding day? Tweet us @sofeminineUK!